Here at XDA, we love customizing our phones. One of the best ways to get great options and customizability for your device is to flash a custom ROM. These modified system images are tweaked to get optimal performance, bring us great themes and icons as well as very handy tools by the talented members of the XDA Forums. Flashing a Custom ROM isn’t difficult, but it also isn’t always straight forward. 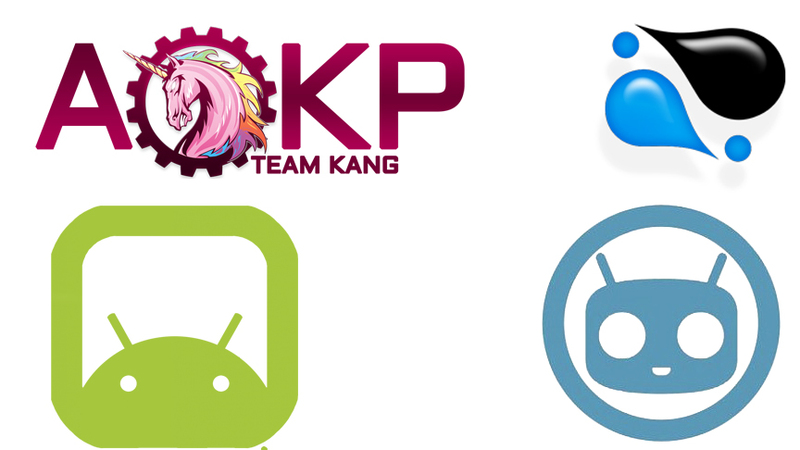 In this video, XDA TV Producer TK gives a generic overview of the process. He explains the reasons for the many steps you will find in flashing a Custom ROM. While this video won’t give you the exact steps for your device, the foundation taught in this video will help you understand what you are doing.